Tory Lanez loaned his talents to The Diplomats latest banger "No Sleep." The multi-hyphenated Candian artist takes control of the chorus, delivering an addicting and catchy hook that ties The Diplomats together nicely. 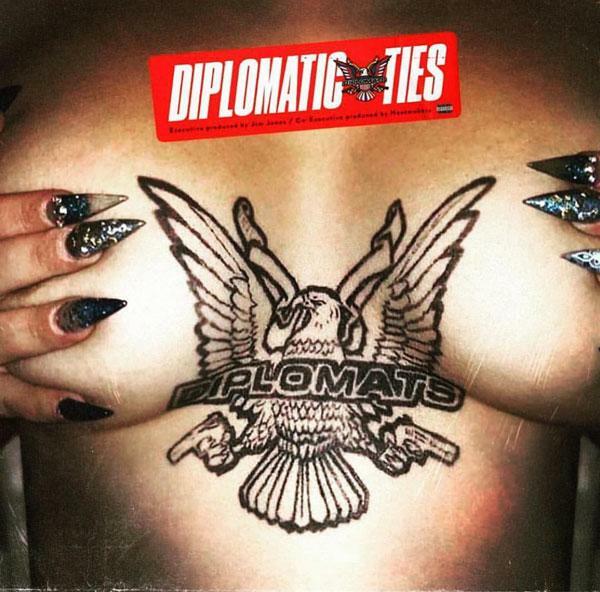 The Diplomatic Ties single is a stand out track on the project due to an irresistible instrumental and Lanez's scene-stealing hook. The verses on "No Sleep" are performed by Juelz Santana and Jim Jones. Out of all The Diplomats, Juelz and Jones shared a similar confidence and control in their bars. Both men describe the many ways that they can please a woman, whether it be physically or financially. Cam'ron would have been perfect on this one, but "No Sleep" is a banger none the less.